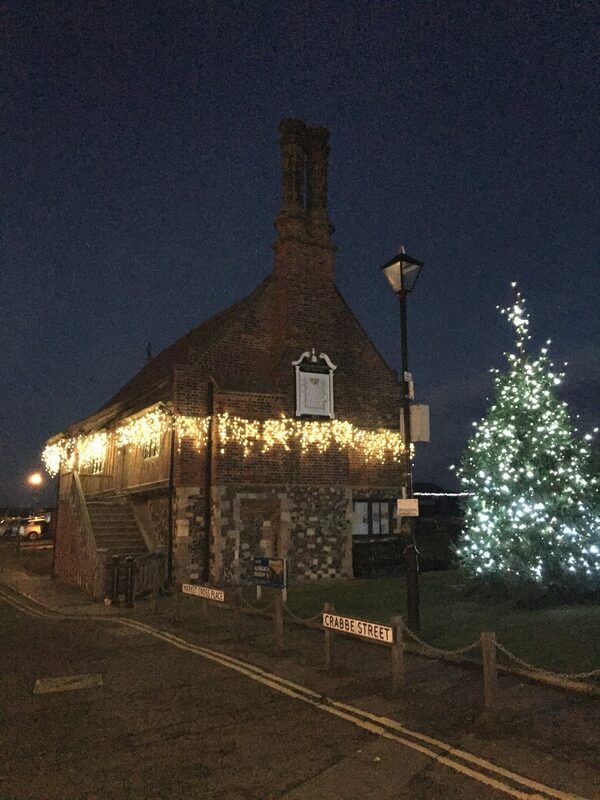 There are plenty of things to do in and around Aldeburgh over the festive period. December 15th (7.30pm): A Christmas Cracker. Pianist Roger Vignoles presents an evening of seasonal songs and merriment assisted by tenor Nicky Spence. Tickets £25, to include a glass of fizz. 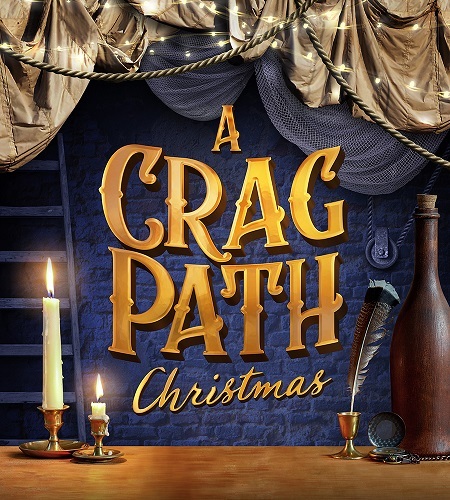 December 27-30th (7.30pm - doors open 6.45pm): Christmas on Crag Path. An evening of poetry, music, drama and variety. Tickets £20. January 1-4 (4pm and 7.30pm): The Scarlet Pipistrelle. The Common Ground Theatre Company present a wonderful tale of intrigue set in 1793 Paris. Tickets £14, Under-21s £7. December 14 (10-11.30am): Mini Music Makers Christmas Party. Sing Christmas songs, make your own tree decorations and enjoy party food. Tickets are free – but booking is essential. December 14 (5-6pm): A Christmas Recital. Winter songs by soprano Nazan Fikret. Tickets £12.50. December 18 (2-3pm): Christmas Carols at the Red House. Sing-a-long Carols, mulled wine and mince pies. Tickets free – no booking required. December 7 – 16: The Nutcracker. Snape Maltings Concert Hall. With a cast of 100, a live orchestra and a huge dose of Christmas magic, you won’t want to miss your favourite moments that you’ve come to expect from our annual spectacular. This year, there’s exciting new costumes, dazzling stage effects and a story that will leave you ready for the festive season. Tickets from £15-£32. November 2 – December 24: Children’s Winter Trail. Pick up a Winter Trail map from the Visitor Centre or Little Rascals (at the Granary Block) and find familiar friends around the Maltings. Free. December 21 (12.15pm approximately): Father Christmas sails into the Maltings on an historic Thames sailing barge. After arriving at the quay at Snape Maltings, Father Christmas will make his way indoors where there will be the opportunity for children to meet him. December 21 (7.30pm): Handel’s Messiah. Hand-picked musicians from the Suffolk Ensemble, Aldeburgh Voices and soloists from the Britten Pears Young Artists Programme present the iconic Christmas oratorio. Tickets £5-£22 – limited availability. December 22 (4pm): Sing Christmas. 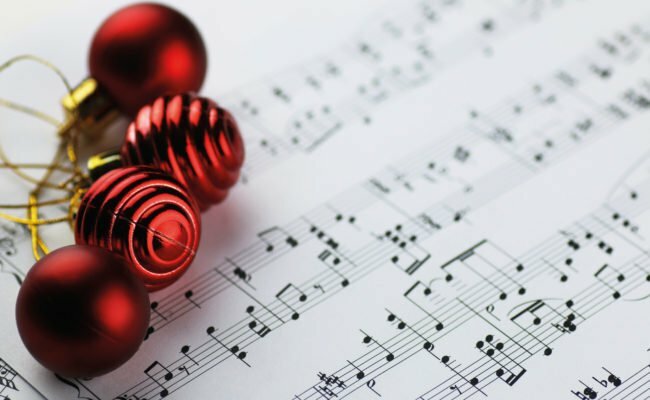 Led by the Snape Maltings Choir, celebrate some of the most popular and best-known festive music. Tickets £7.50-£15 at the Britten Studio. December 22 (7.30pm): Upon A Winter’s Night. Irish folk singer Cara Dillon captures the mystery of Christmas with an array of Celtic and folk rhythms. Tickets £5 to £25. December 23 (1.20pm and 4pm): The Snowman. Charming Christmas classic in a double bill with Poulenc’s Babar the Little Elephant. Live orchestra with words narrated by the BBC’s Zeb Soanes. Tickets £7.50-£15.